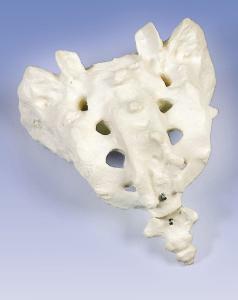 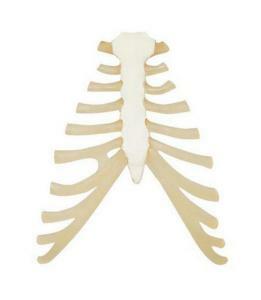 Individual bones, and bone sets , are a great alternative to a full skeleton. 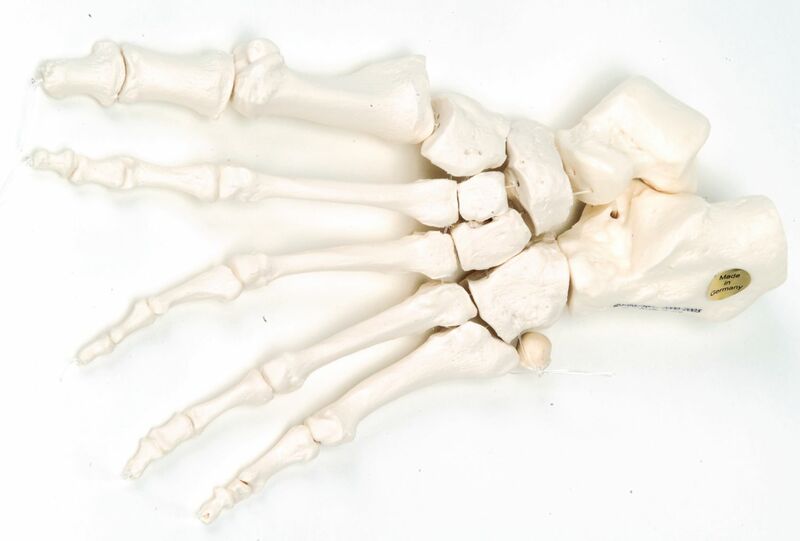 Individual bones can be examined and their placement in a skeleton inferred from their structure. 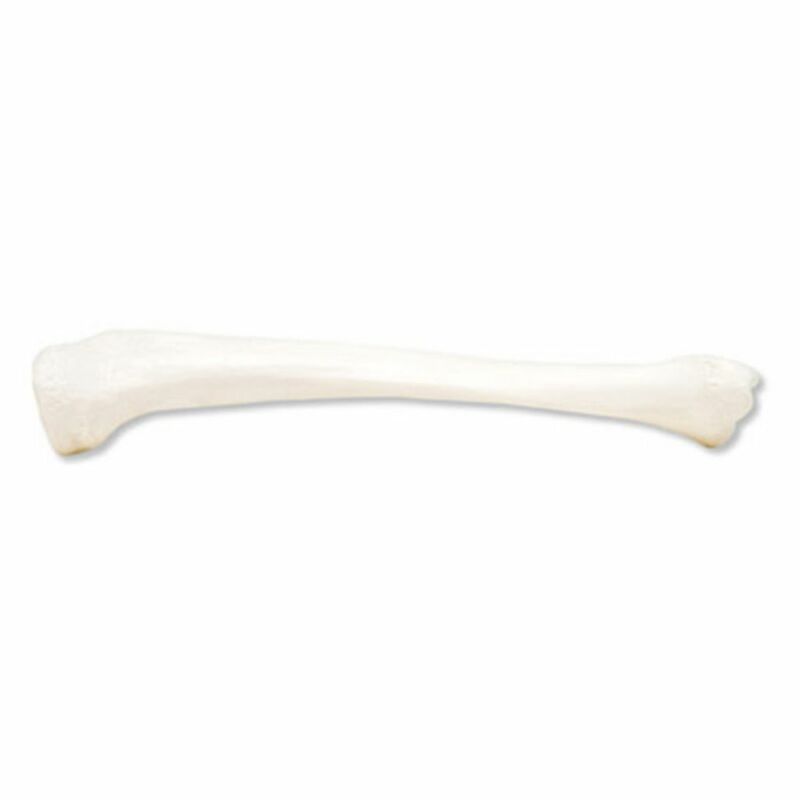 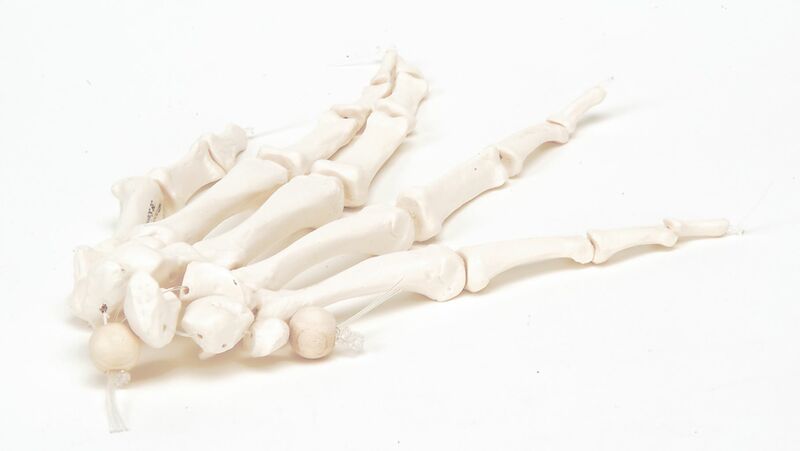 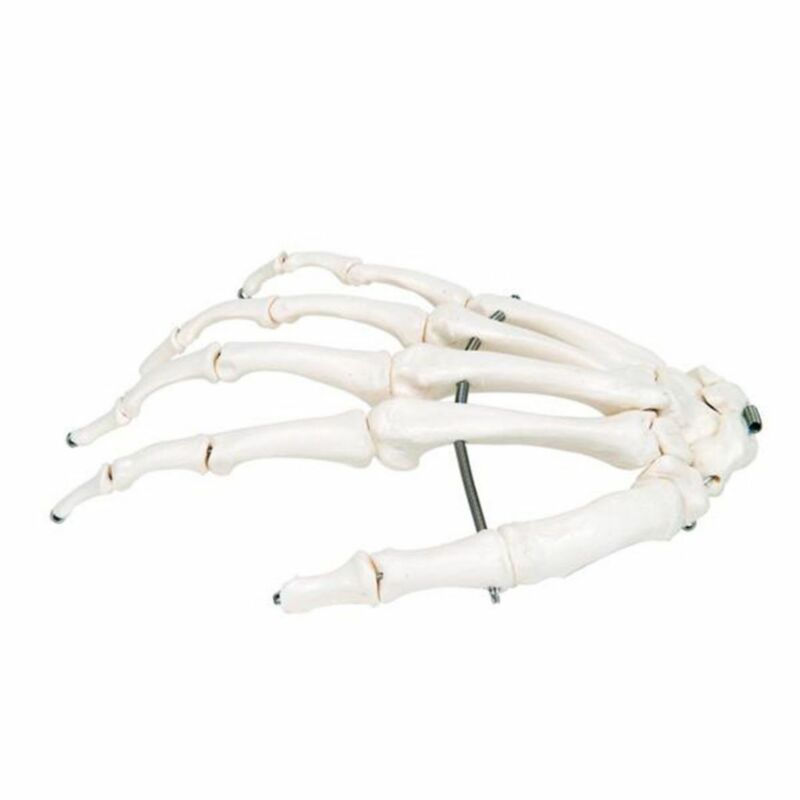 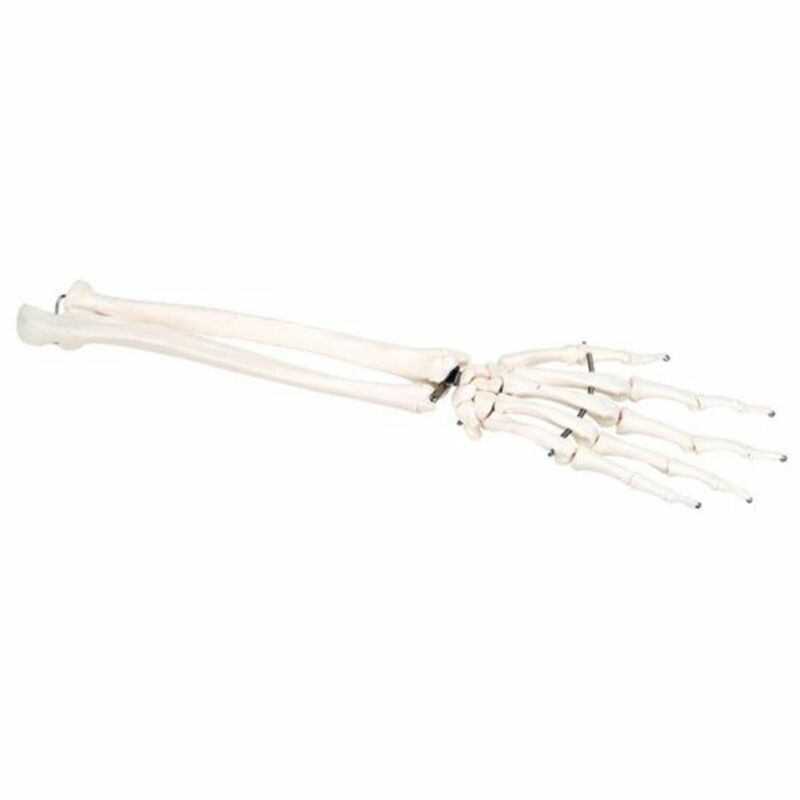 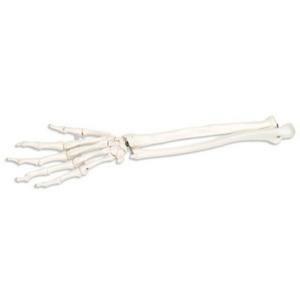 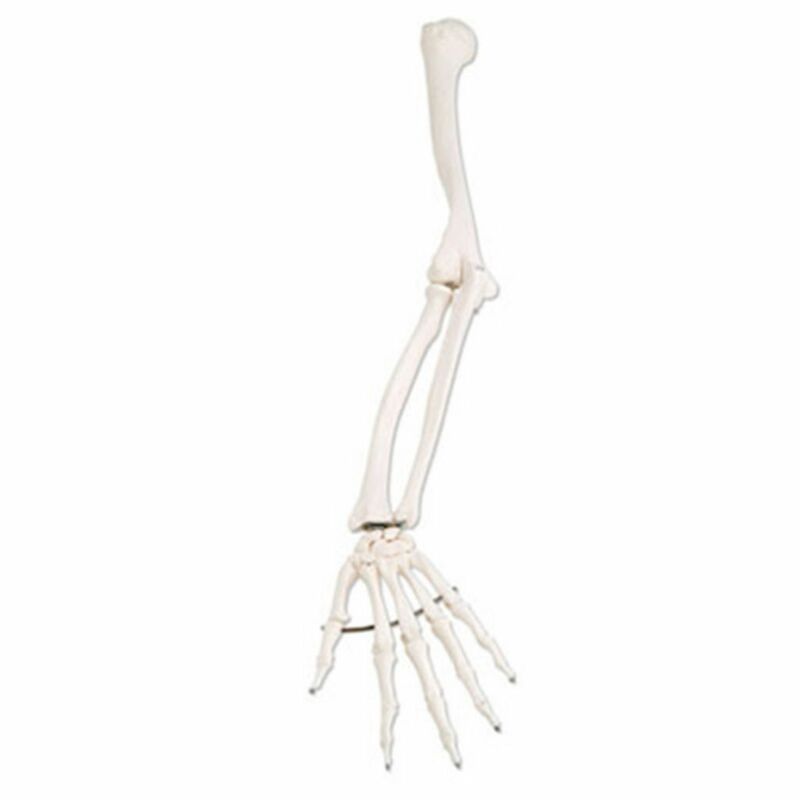 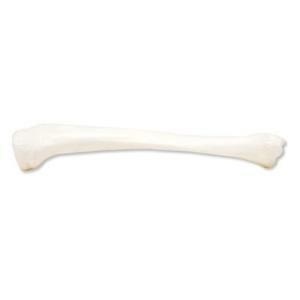 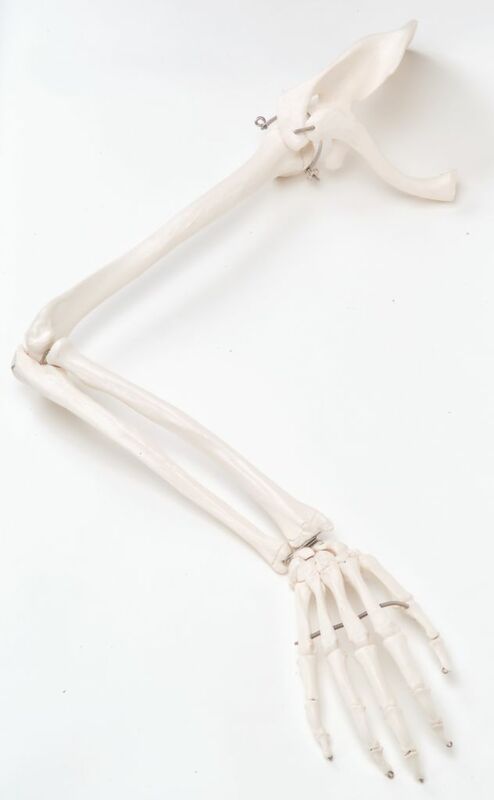 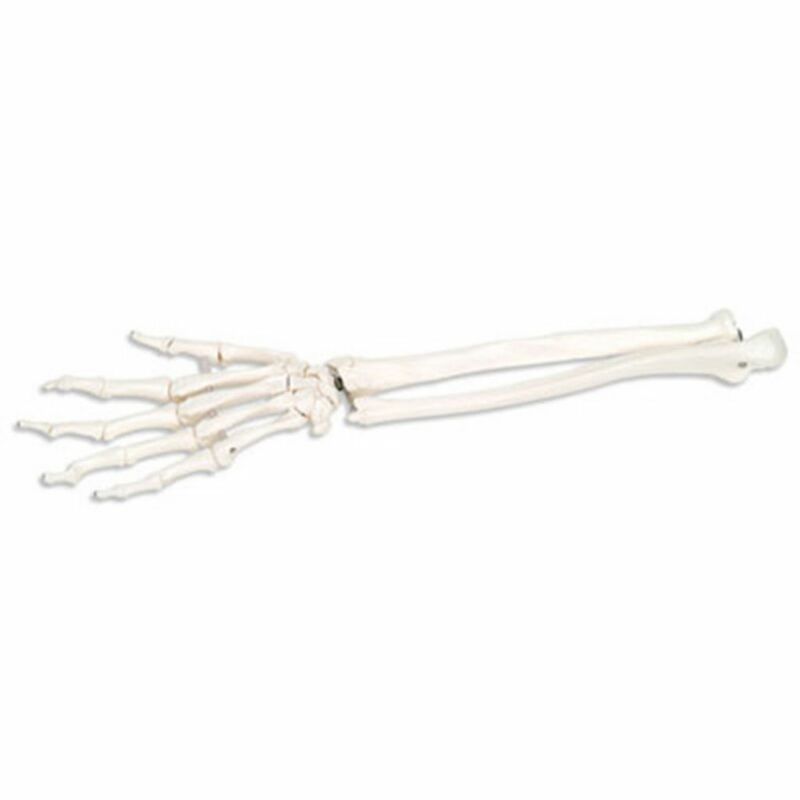 Use these bones and bone sets as part of an inquiry activity, as replacements for missing bones from a disarticulated skeleton, or as additional bones in a forensics activity. 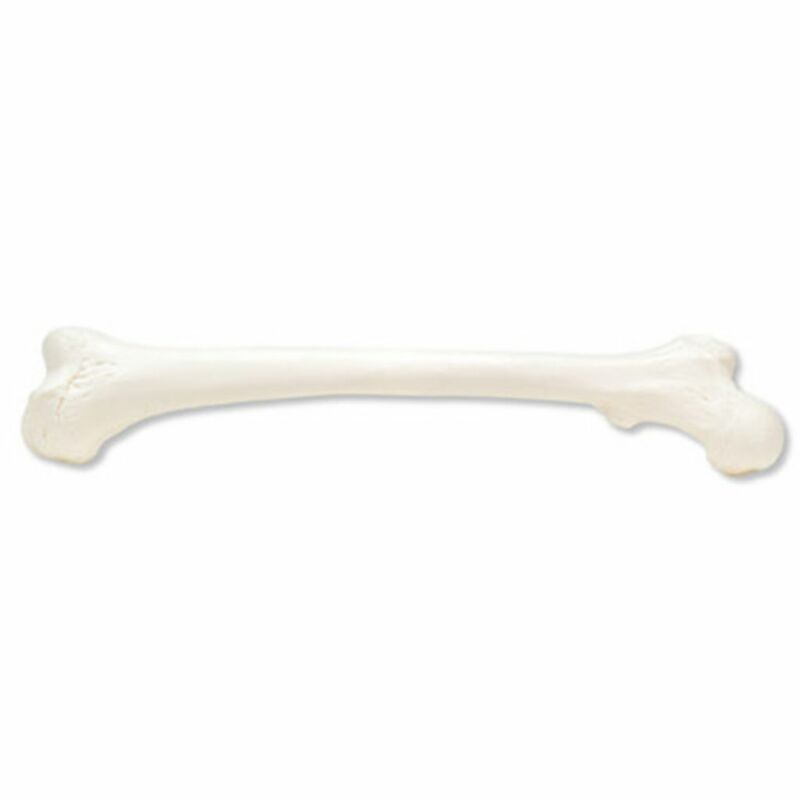 Unfortunately we can not guarantee selection of Left or Right side for the individual bones, but we attempt to accommodate requests when possible. 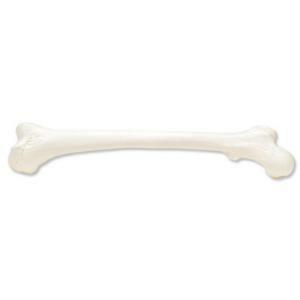 Where noted some bone sets have different articulation. 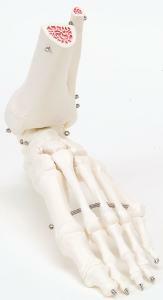 Wire: Traditional Wire Articulation, the bones are joined with a metal wire, and are limited in their flexibility. In most cases this approximates natural range of movement. When positioned, bones tend to stay in place. 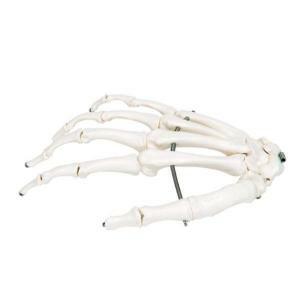 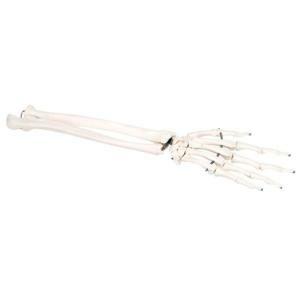 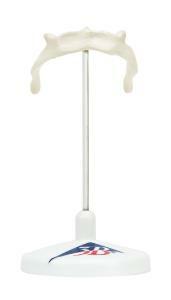 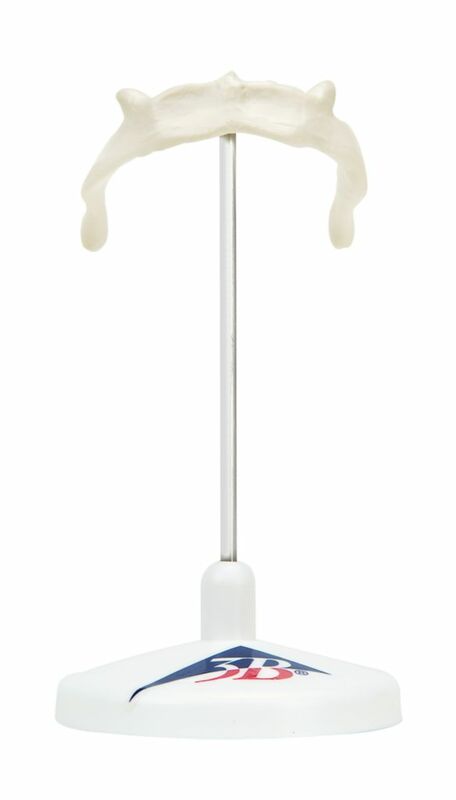 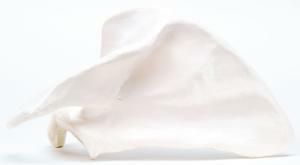 Nylon: Similar to Wire Articulation, the bones are held together on a nylon line. These tend to be more loosely bound and are more flexible than wire articulation. 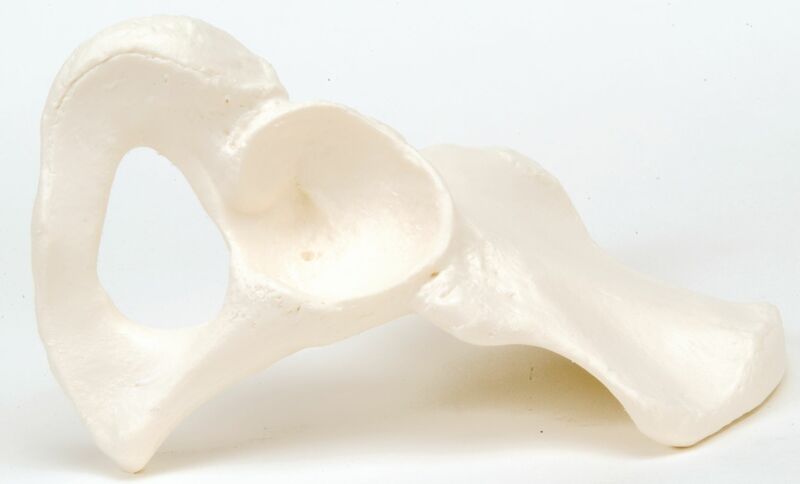 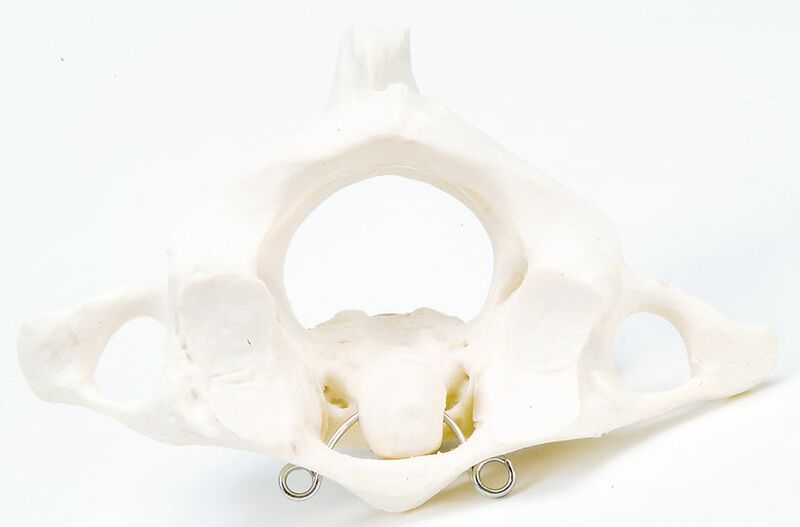 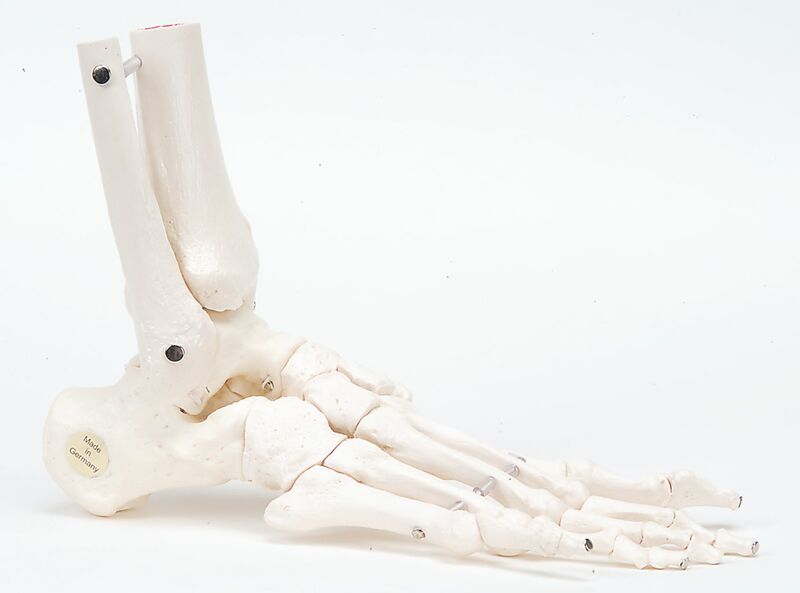 When positioned bones may sag or move slightly. 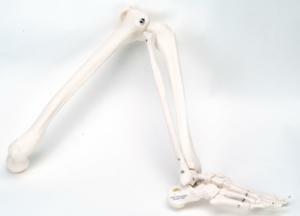 Bungee: Bungee Articulation is much more flexible. 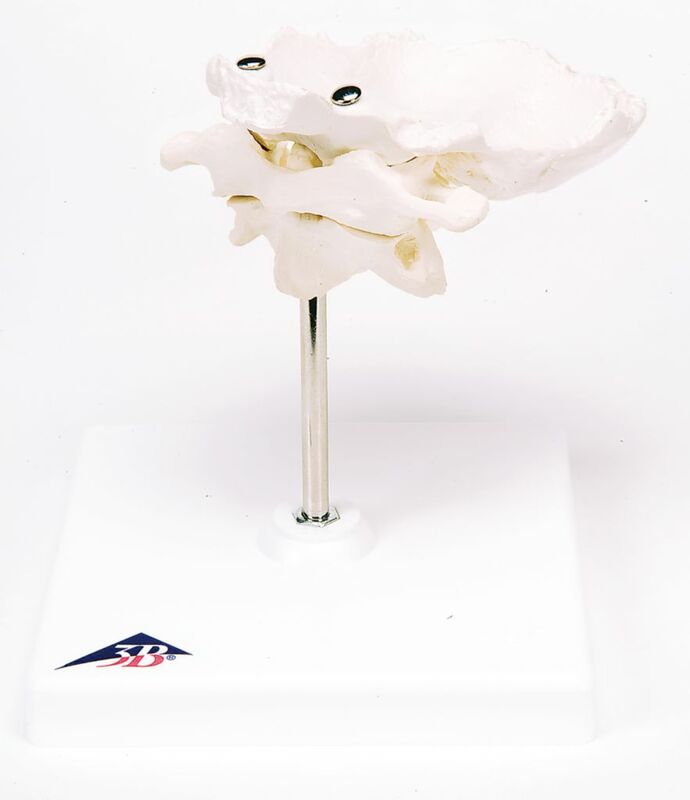 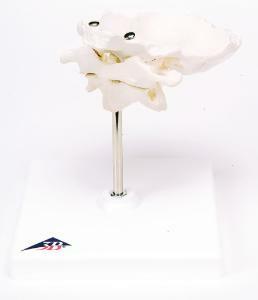 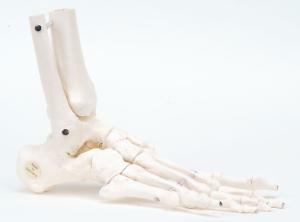 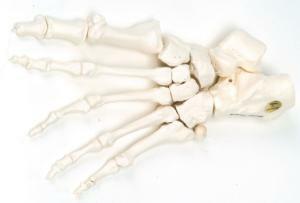 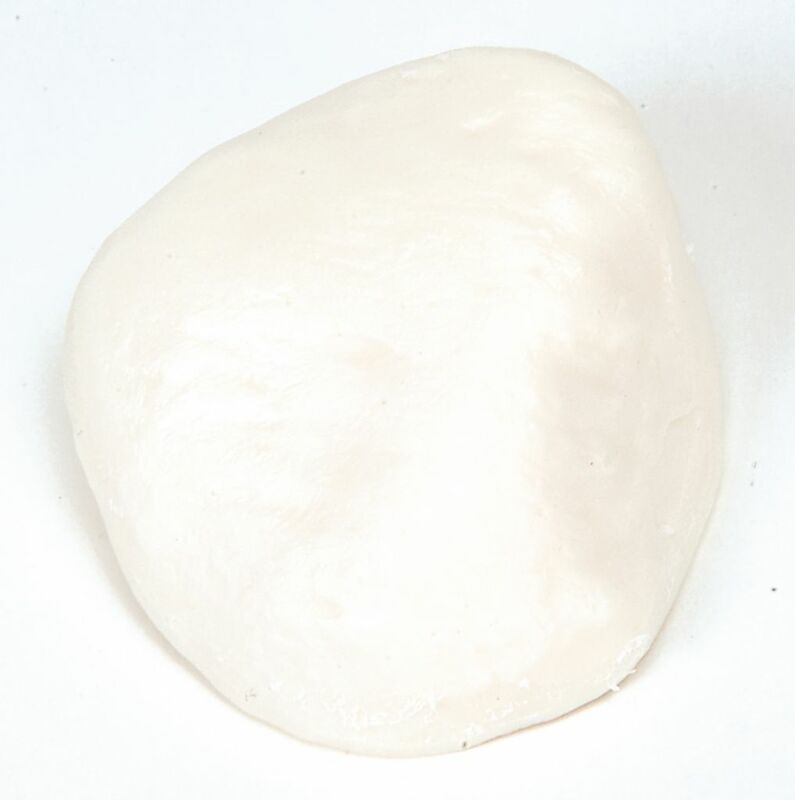 Individual bones are held together with an elasticized cord, giving a great level of flexibility. Bones will be likely to shift after being positioned.